I just got done dyno'ing my car @ EAS. 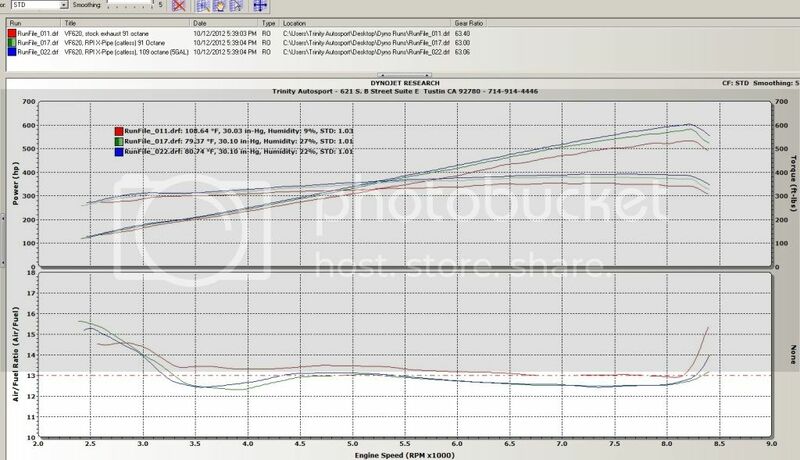 My baseline dyno was 532whp 353tq with OEM mufflers and running 91 octane (STD). I recently installed the RPi x pipe and wanted to re dyno to see how much power I made. I pulled an amazing 580whp and 379tq (STD)...that's +48whp and +26tq just from an X Pipe. Since we were so close to 600whp I asked Tom if we can throw in 5 gallons of 109 octane just to see what we can get. I put down 601whp and 391tq!!!! We were all amazed! BIG THANKS to Tom & Steve at EAS, Race Precision, and VF Engineering! Last edited by joe@trinityautosport; 10-12-2012 at 08:09 PM. 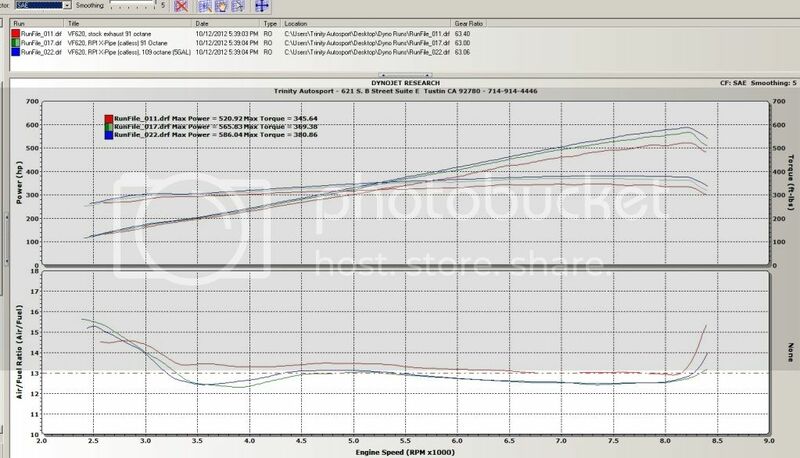 Great #'s Joe, I didn't think race gas would add that much, it never has for me, might have to try it again next dyno. Awesome results, and THANK YOU for posting the boost graphs! 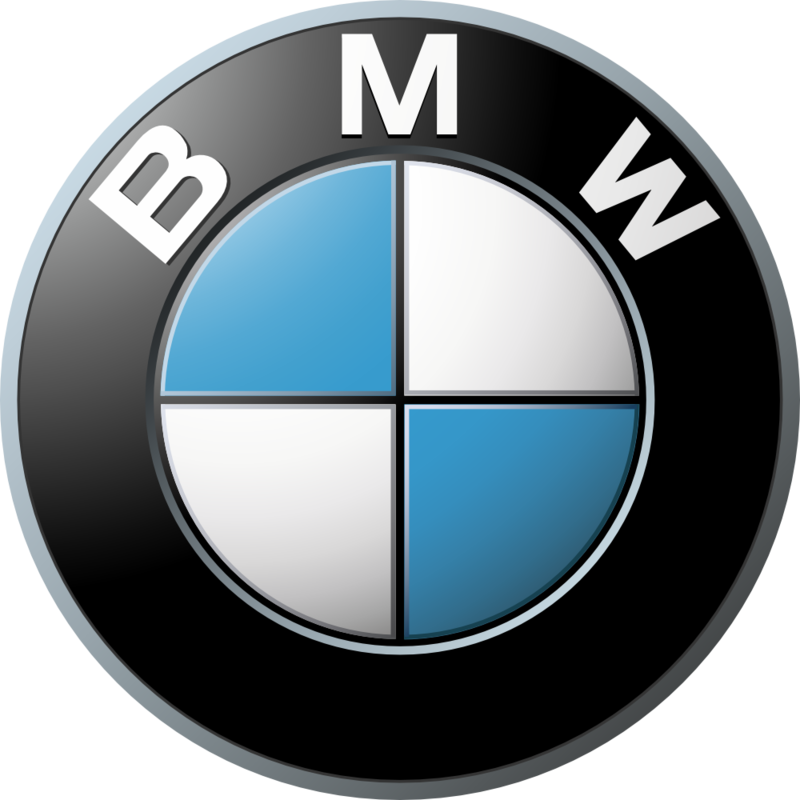 The Airstrip event is going to have a nice amount of Boosted E9x M3's. Damn I should have stayed to see you get 600. Congrats Joe! Joe, just so I'm clear on this....your internals are stock, you just have an x-pipe and no other mods? And you pulled that down with a little less than 8 lbs of boost? Awesome numbers, but I have couple of questions. 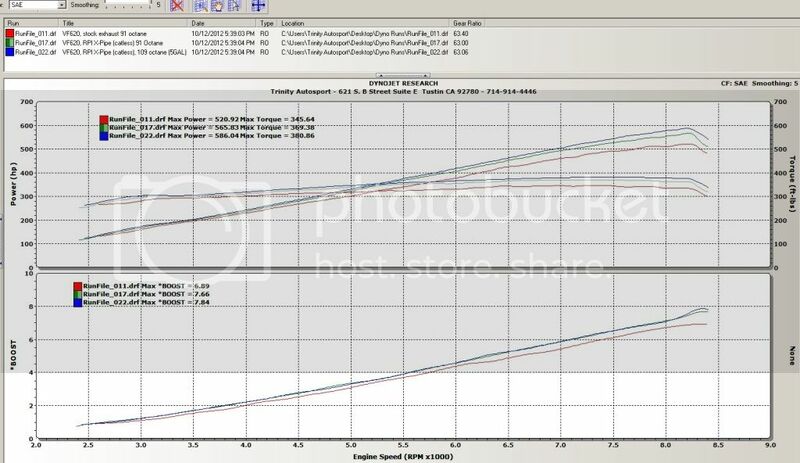 How was boost measured and how come there is a variance in boost between runs? I guess the answer to the first may answer the second. I though the VF kit produced 6 - 6.5 psi at sea level and since the boost is mechanically tied to engine speed, I don't see where the delta comes from. that crazy gains from just an x pipe! does the x pipe delete the cats and resonators?? Race Pipe = no cats or resonators. Exhaust is LOUD at over 120dB, everyone was covering their ears in the shop at WOT. Joe: Congrats on getting into the 600 club! Carbonfoot stated earlier in the thread: conditions. Runs 11 & 17 alone on the conditions will show a 30F difference in outside temp, as the runs were on different days in our facility. 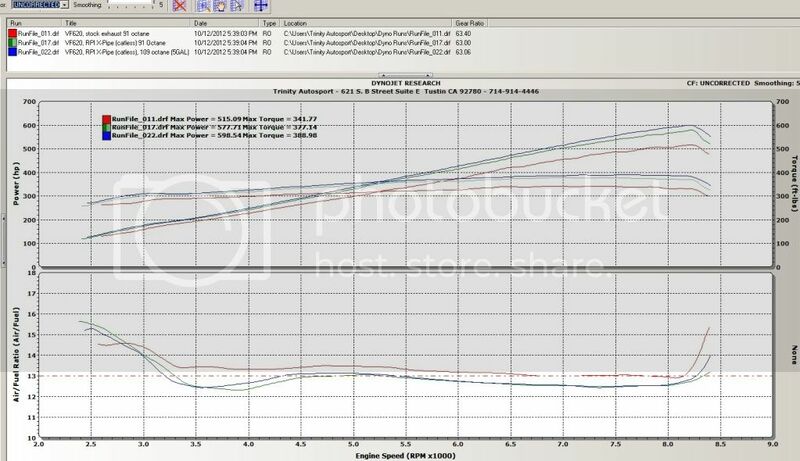 Amazing what difference freeing up the exhaust does on these boosted S65B40s! Congrats on the huge gains! Great gains. With a high flow muffler setup ( akra slip-on), I can't imagine what it'll put down! How much power does a rear exhaust add on a supercharged car? It adds nothing or very little on a naturally aspirated car. A good x-pipe adds up to about 25 rwhp on a naturally aspirated car, so I see those gains being leveraged by boost on a supercharged car. correct, we were expecting around +30whp for sure with the x-pipe initially. next we want the rest of the RPI setup mainly to improve the sound, but the real gains of an exhaust are from the x-pipe/cat delete. Thanks bro! Good meeting you too. Yes sir! Stock internals and JUST a RPi X pipe and non other mods. Seriously it was loud in there...lol..thanks Tom! I don't think just adding mufflers will gain anything. I would...Can someone let me borrow their vbox? Holy moly man! I leave for a few days and come back to you pushing 600 to the tires!?! Congrats dude! Told ya race gas would make a big difference mad props again man, can't wait to meet up! Great #'s , congrats and enjoy in good health!